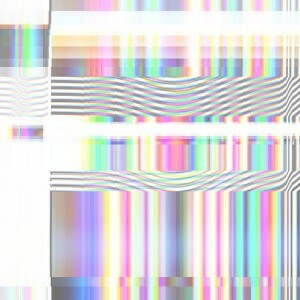 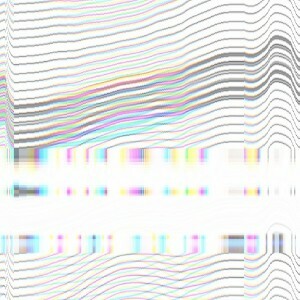 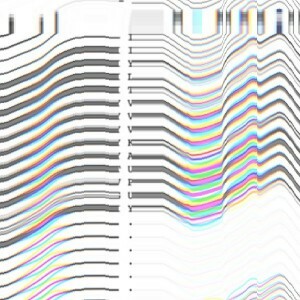 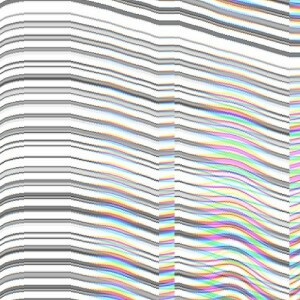 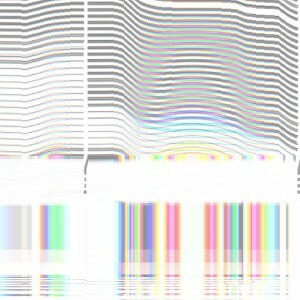 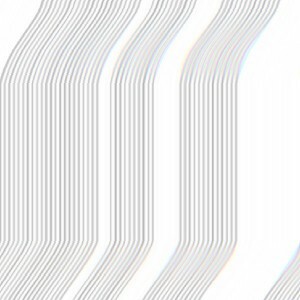 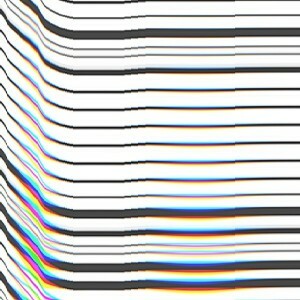 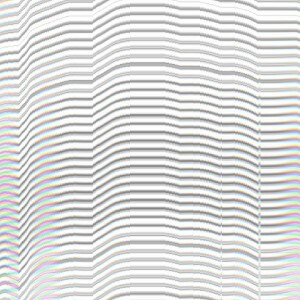 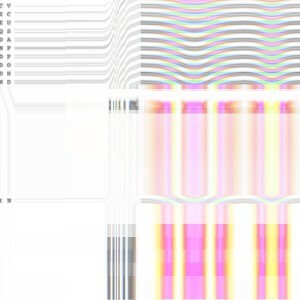 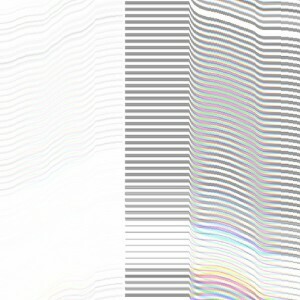 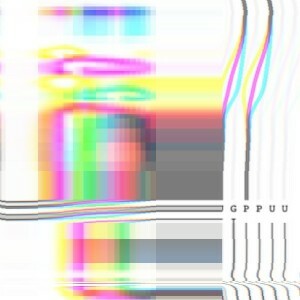 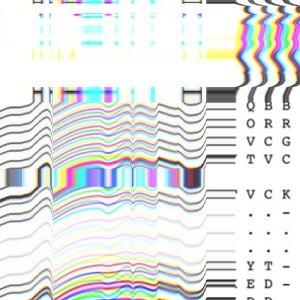 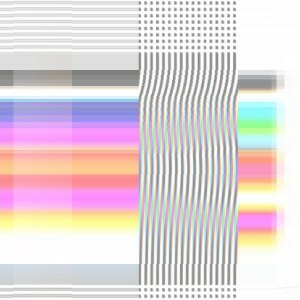 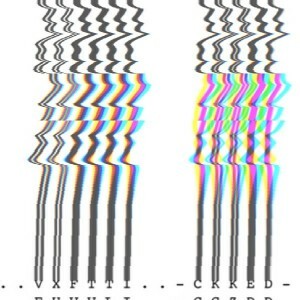 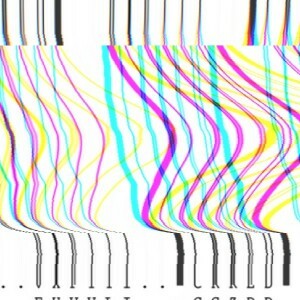 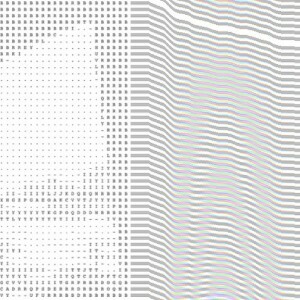 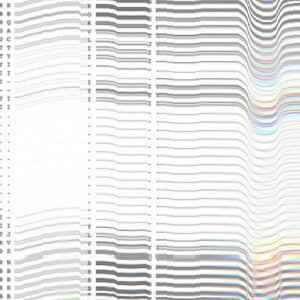 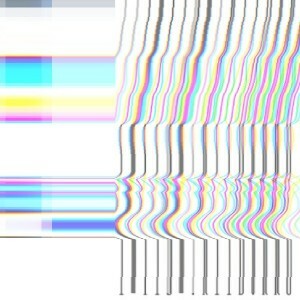 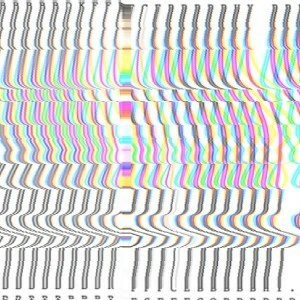 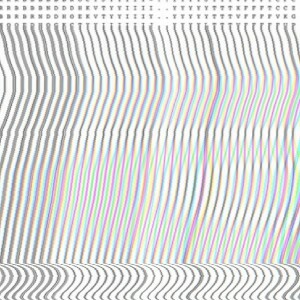 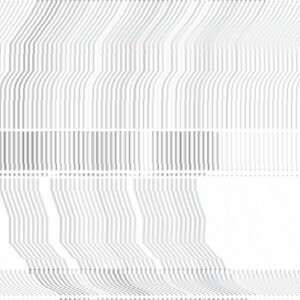 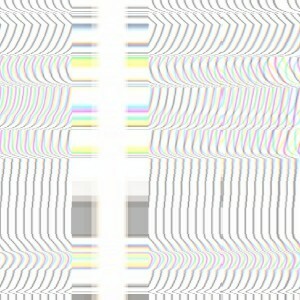 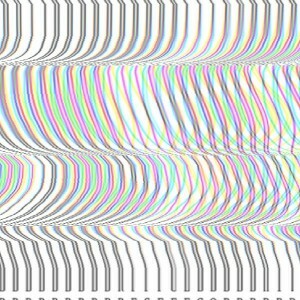 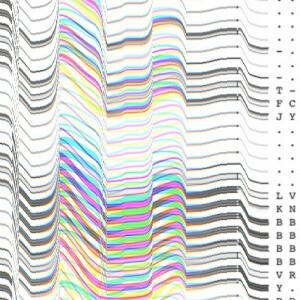 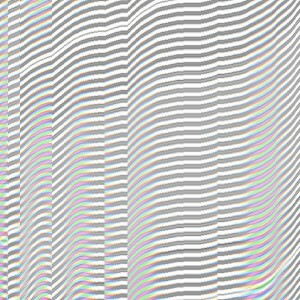 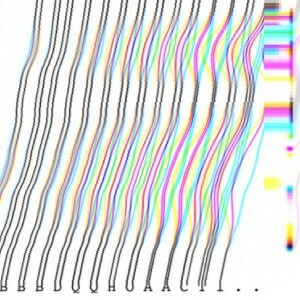 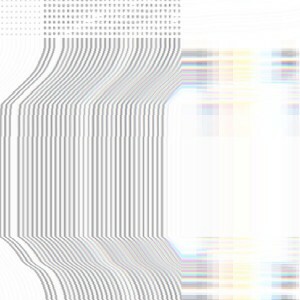 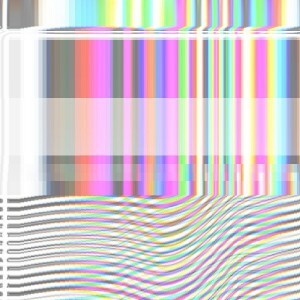 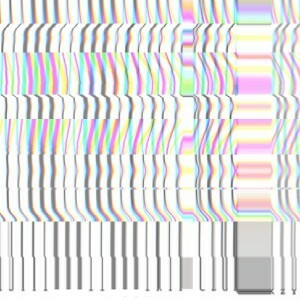 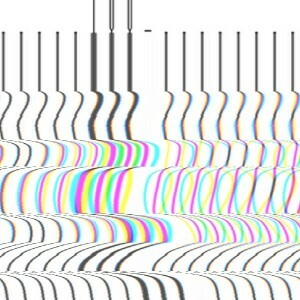 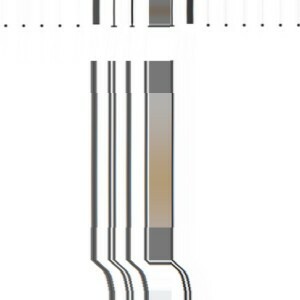 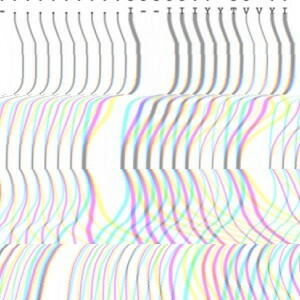 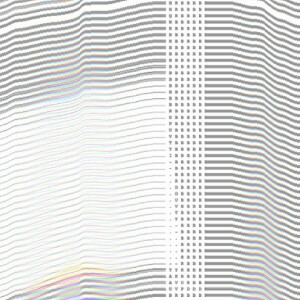 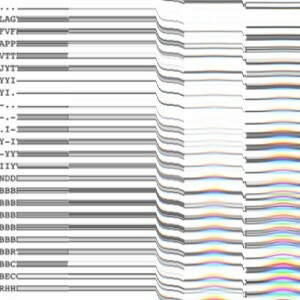 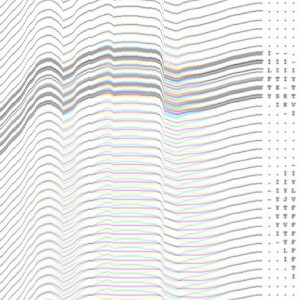 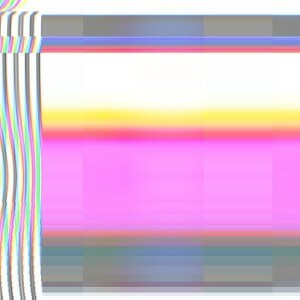 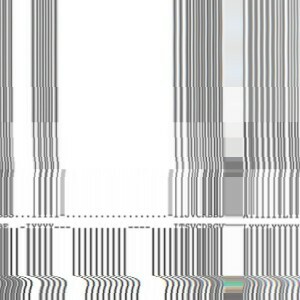 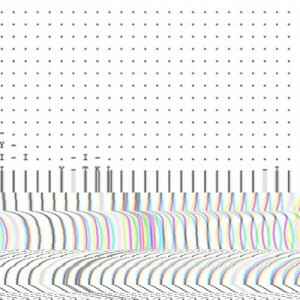 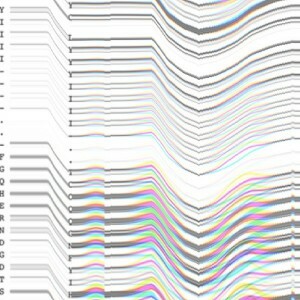 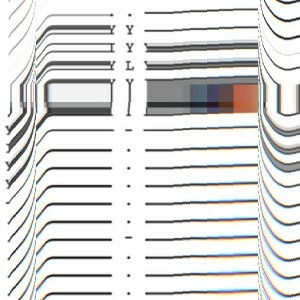 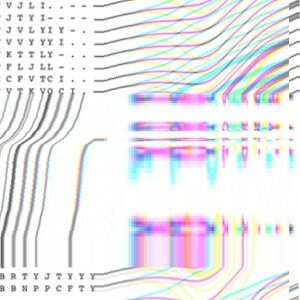 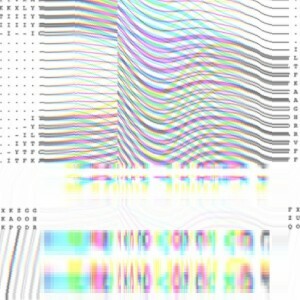 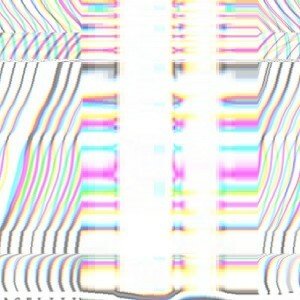 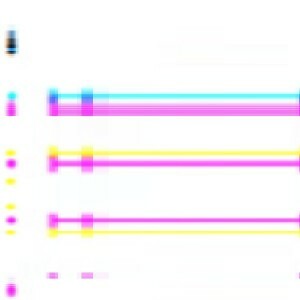 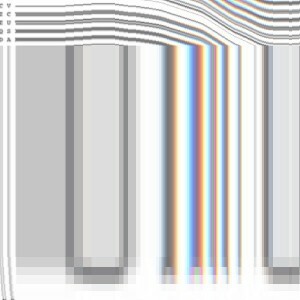 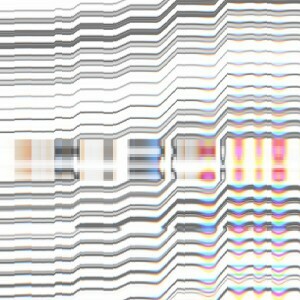 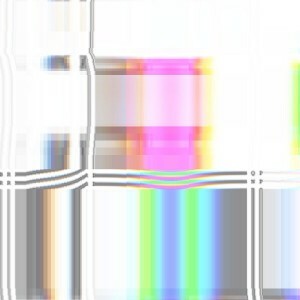 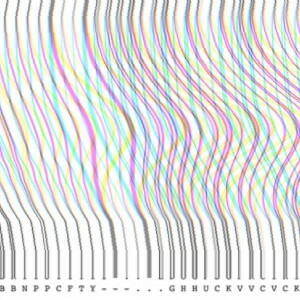 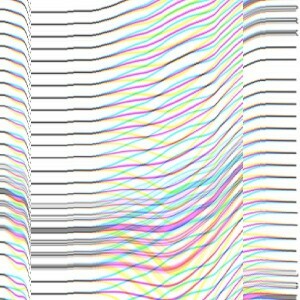 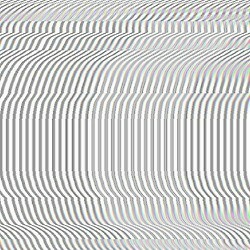 drawings were created on a mobile device using the application, ASCII Camera, and Glitché. 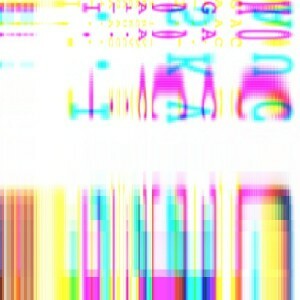 all images were deleted almost immediately after uploading to my tumblr where the work originally appeared. 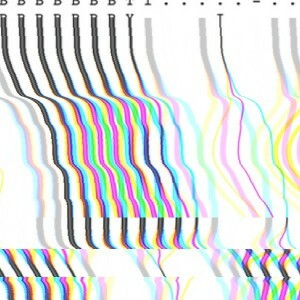 the length of the series is indeterminate, but began in the summer of 2013.